Bauer Junior II 3HP, Electric 230V - August Industries Inc. The world’s most popular selling portable compressor. 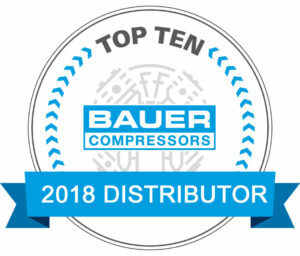 The Bauer JUNIOR II line of compressors are considered the most advanced in engineering and durability. This personal sized compressor is ideal for filling any number of individual SCUBA or SCBA cylinders. The top choice of serious sportsmen and professionals seeking portability and durability. This model, the Bauer JR II-E1 comes standard with a 3 HP, 230 volt, single phase motor. 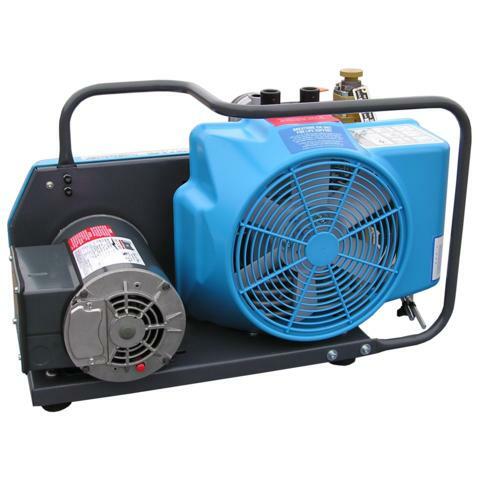 The Bauer Junior comes standard with the P0 Triplex filtration system considered the most advanced filtration design in a portable compressor. PLEASE NOTE: This offer is not available in all areas. 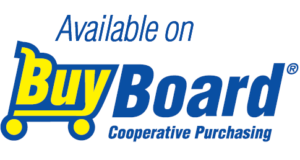 Due to shipping and freight considerations, do not use the online ordering system for this product. Please contact our office for assistance.